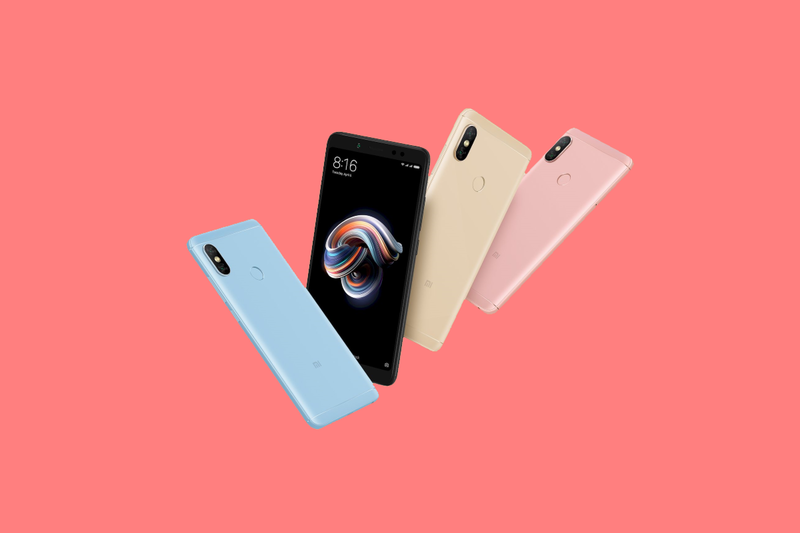 The Android 9 Pie update for Redmi Note 5₹ 10,499, Redmi 6 Pro and Redmi S2 smartphones will go into testing in the first quarter of 2019, revealed a post on official MIUI forum. The post also stated that Android Pie-based MIUI update for the Xiaomi Mi 6X smartphone will also be put into testing during the same period. The MIUI forum post doesn’t mention whether the timeline is valid for both Chinese as well as global versions of the phones or just Chinese variants. While the Redmi 6 Pro is sold with the same branding in India, the Redmi Note 5 is called the Redmi Note 5 Pro₹ 12,999 and the Redmi S2 is known as Redmi Y2₹ 8,999 in the country. According to a post on the China MIUI forum, Xiaomi has already released the final Android 9 Pie update for its Mi 8, Mi Mix 2S, Mi 8 Explorer Edition, Mi 8 Screen Fingerprint Edition, Mi 8 SE, Mi Max 3, and Mi 8 Youth Edition phones. Among other phones, the company has also updated the Mi A1₹ 9,699, Mi A2₹ 13,990, and Poco F1₹ 21,950 phones to Android 9 Pie. The Redmi Note 5 (Redmi Note 5 Pro), Redmi 6 Pro, Redmi S2 and Mi 6X will be next in line to receive the Android Pie-based MIUI update, with internal testing starting in the first quarter of this year. The exact rollout schedule is unclear at this point. Meanwhile, Xiaomi has announced it won’t be releasing any more MIUI updates for the Redmi Note 3₹ 10,999 and Mi 5₹ 15,999 smartphones after the MIUI 10.2 release. The MIUI 10.2 for both smartphones is expected to be rolled out sometime this month. Further, the MIUI team has reportedly started working on the next major release of the operating system – MIUI 11. At a recent MIUI Core Experience Annual Meeting, Xiaomi said to have begun the MIUI 11 development process. The feature set of the upcoming operating system is a mystery at this point.